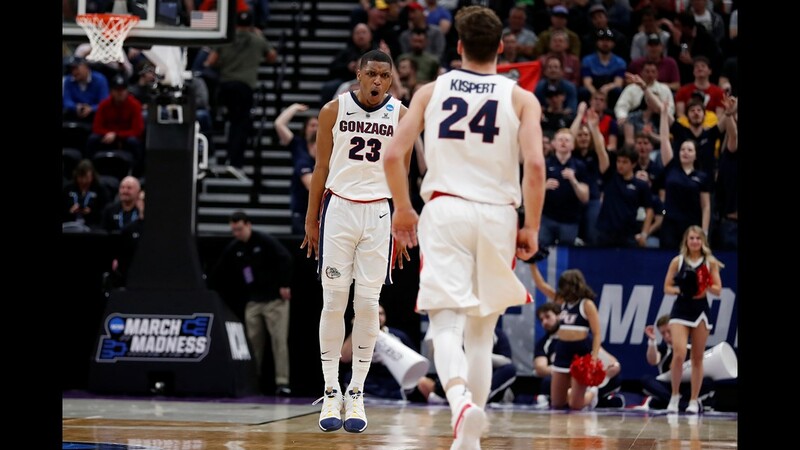 SALT LAKE CITY (AP) - When it comes to a 16 seed beating a 1, it's still true - anything really can happen in the NCAA Tournament. 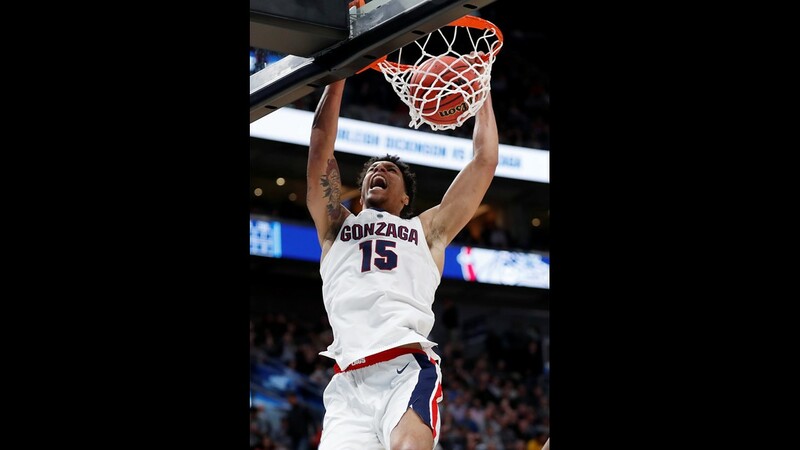 By the time Gonzaga turned it over when Josh Perkins tried flipping a no-look pass backward to Killian Tillie, coach Mark Few looked barely awake - sitting in his chair, cheek cupped in his hand. 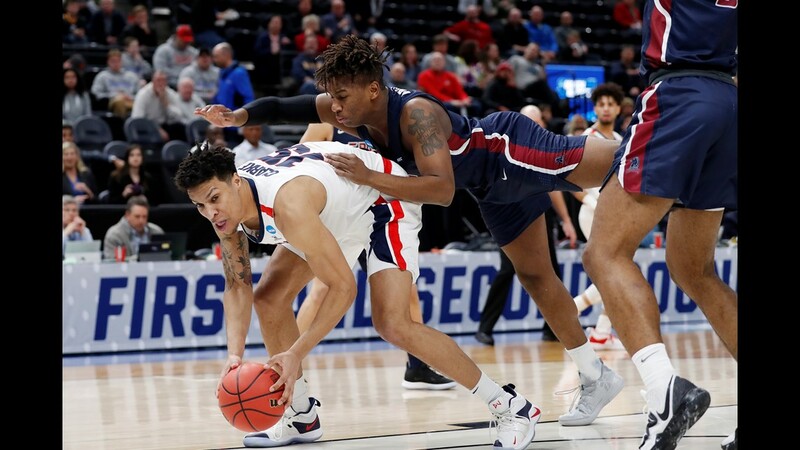 The Bulldogs led 70-34. The game's key questions were answered early. 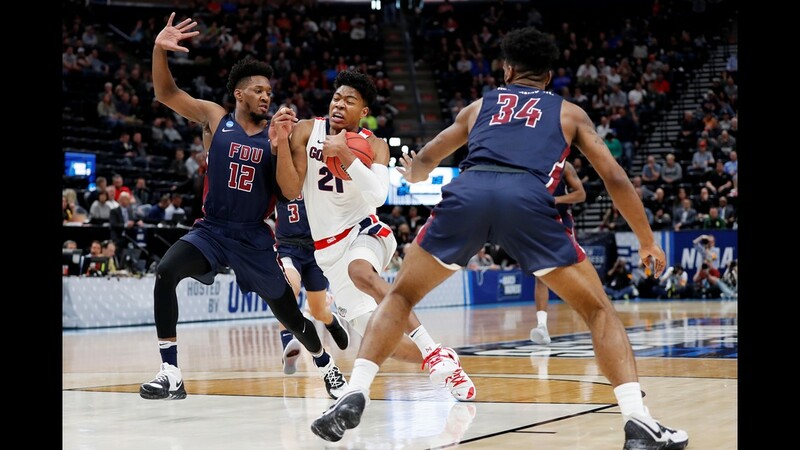 - Could the Knights (21-14) muster a repeat of their amazing shooting three nights earlier in a come-from-behind win over Prairie View A&M in the First Four? No. 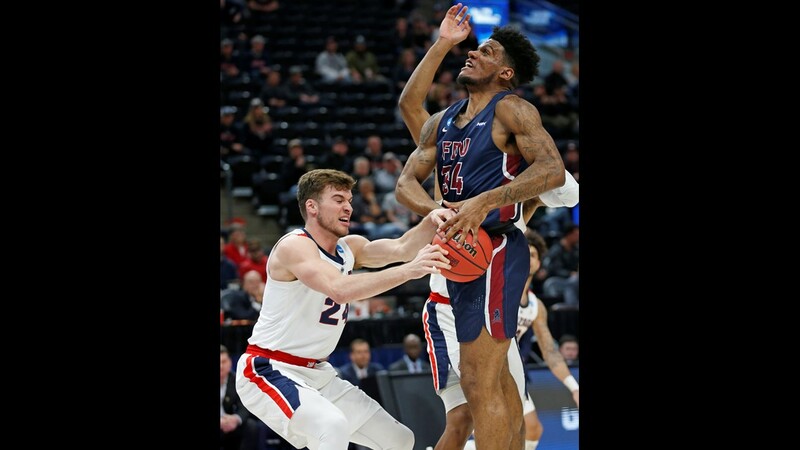 Fairleigh Dickinson shot 30 percent and went 6 for 21 from 3-point range. Its star from the win, Darnell Edge, had trouble getting any looks, let alone good ones. He went 2 for 11 for seven points. 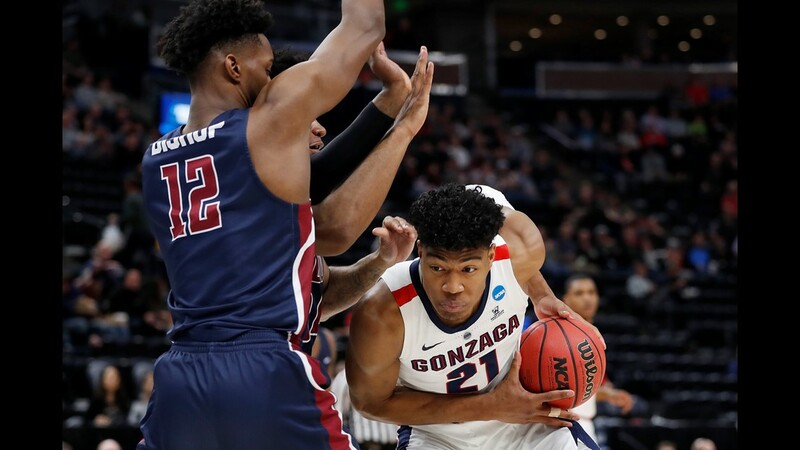 - Would the Bulldogs feel any lingering aftershocks from their unexpectedly ugly loss to Saint Mary's last week in the West Coast Conference final? No. 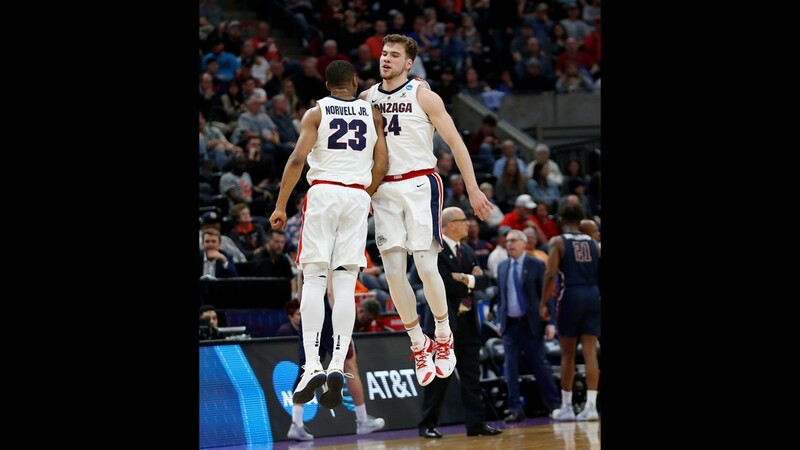 The nation's highest-scoring offense this season could've picked its number in this one. Few started emptying the bench at the 8:30 mark. 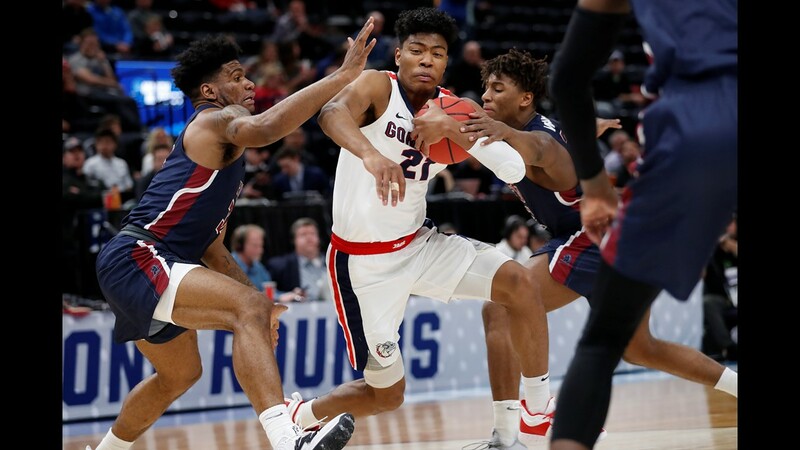 Gonzaga is the only team to beat Duke and Zion Williamson at full strength this season, helping explain why the Bulldogs are the second favorite, at 5-1 behind the Blue Devils, to win it all. 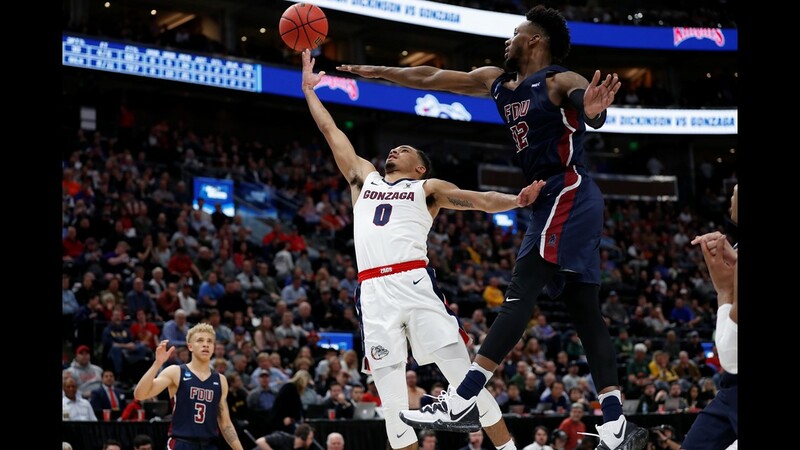 They put to rest any questions about whether they belonged on the 1 line over, say, Michigan State - a debate that picked up a bit of steam after the Saint Mary's loss. Before that, there's potential for more 1-16 drama. 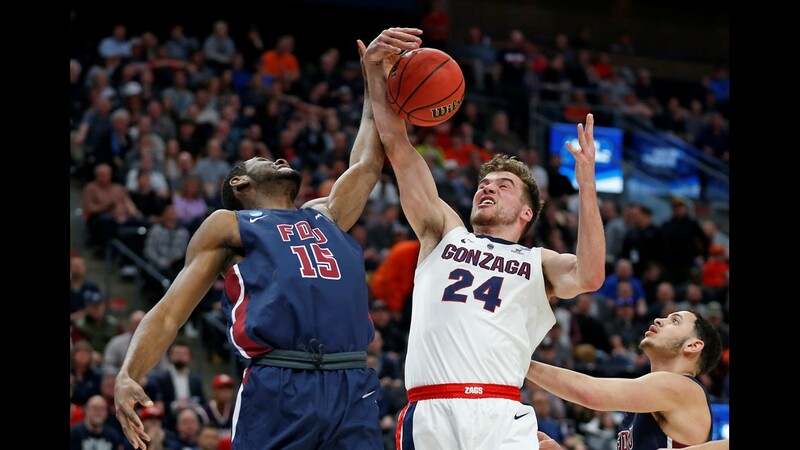 Top seeds Duke, North Carolina and, yes, Virginia, all play their first-round games Friday. 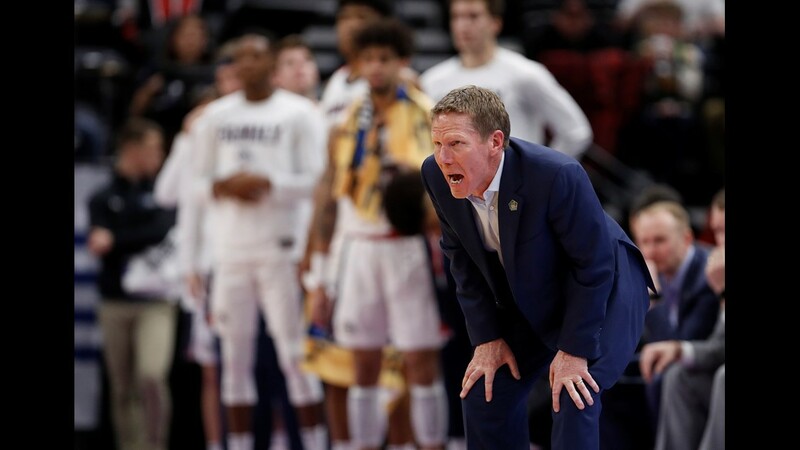 They got the program's first NCAA Tournament victory, and all less than 12 months after coach Greg Herenda wound up in intensive care while attending the Final Four in San Antonio last year with life-threatening blood clots and a high fever. 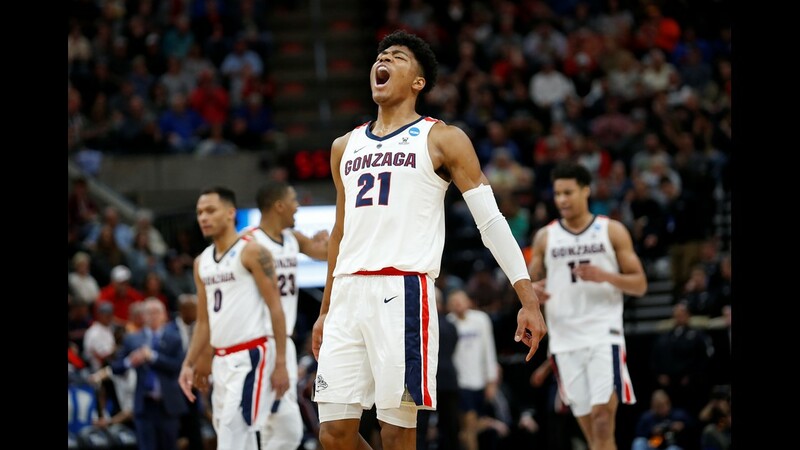 Gonzaga plays its second-round game against 9-seed Baylor on TBS at 4:10 p.m. PT in Salt Lake City Saturday.